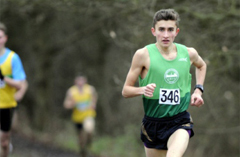 Colchester Harriers compete in the Southern Athletics League. Athletes also have the opportunity to compete in various championship and open fixtures throughout the season. Coaching is available for all the track and field disciplines. English Champs Create Club Records for Ogunleye and Akinboh.